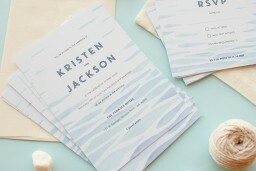 This amazing Clear Blue collection by independent designer Stefan Arifin was influenced by seaside and would look fantastic for those after nautical baby shower invitations. 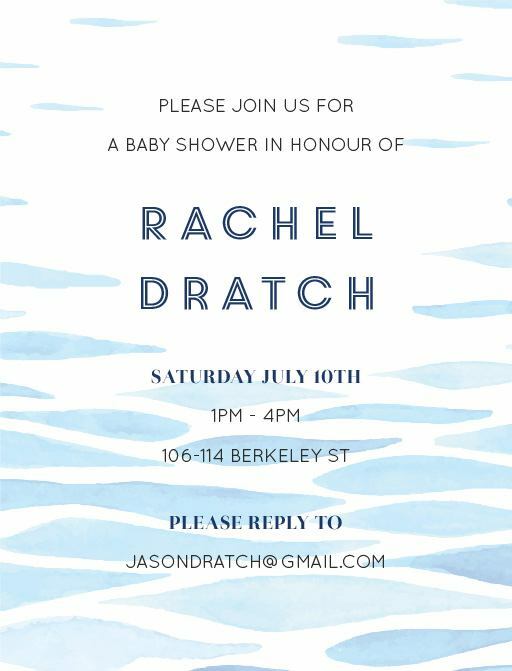 If you’ve been browsing boy baby shower themes for your boy shower and like the nautical theme but not done the same old way, Clear Blue provides unique baby shower invitations with a twist to give your guests something new. 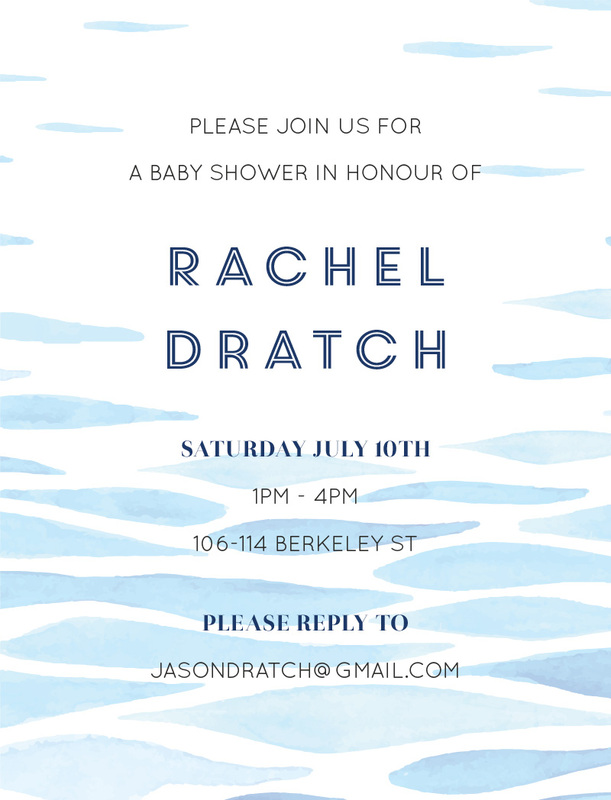 If you’re looking for an alternative to baby shower evites or baby shower invitations free then select the matte paper type as our most affordable printing option for this design. Once your invites are sorted, you can focus on getting the rest of your details sorted: looking for baby shower supplies Australia wide, baby shower supplies Perth local or baby shower supplies Adelaide. There are decorations and food to suit your every need, no matter what the theme.